In our earlier post – Real Estate for Small Investors, is it? [click here], we suggested various ways in which people can invest in this field. But very often it is seen that a common man is reluctant to invest in real estate properties, owing to the perceived and prevalent risks in this sector. This reluctance is even more severe when an individual is asked to invest in the areas, located far from his/her current place of residence. Let us first have a look at the types of real estate investments that a common man generally makes. This is the first & foremost risk faced by any investment in any region. The fluctuating prices of land in some regions due to the mismatch between demand and supply tend to give rise to the fear of this risk. This risk can be mitigated by setting a clear time horizon of investment. Moreover pre-investment background work of historical price movement in the region can give the investor some confidence. This risk is most common in any investment made outside your hometown & mostly in metropolitan cities like Mumbai, Delhi etc. Rental investments face this risk as there have been cases wherein tenants have illegally occupied the properties. Even the non-rented properties face this risk due to the presence of land-mafia (a person illegally claiming others’ properties). Land acquisition laws have become stricter these days. Before renting a property, it is recommended to have a background check of the tenant & have a robust legal agreement of limited tenure. Landlords should increasingly ask for payments through PDC (Post Dated Cheques) to be on a safer end. Regular visits to the non-rented property and putting up your name board on the property can reduce this risk to a large extent. People investing in the ongoing projects by builders face this risk. This risk may arise when a builder / contractor falls short on finance or other resources required for completing the project. This is also linked with the financial risk explained above. Never pay complete or major part of payment in advance to the builder. This will finish his liability to complete the project in planned manner. Check the track record and credibility of the company before investing in their projects. Have proper legal agreements ready at each checkpoint of payment. Closely related to the above genre of risk, this arises when there are inefficiencies in the construction process. Refer to our previous post – Construction of a RealT project [click here] for more detailed insights on this point. 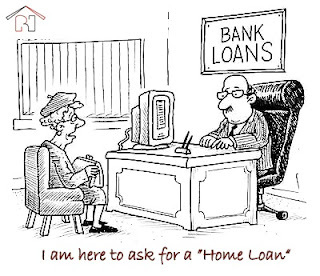 Often due to the not-so-stable political and economic conditions in India, the RBI chooses to change the interest rates of the housing loans. This may cause additional pressure on the individual investor as his planned outlay can change drastically in terms of interest payment. The individuals should thoroughly clear the conditions with the issuing bank about the interest rate fluctuation in case of changes by the RBI. Some banks allow fixed interest rates forever, but that are slightly more than the market rates; but definitely more secured. 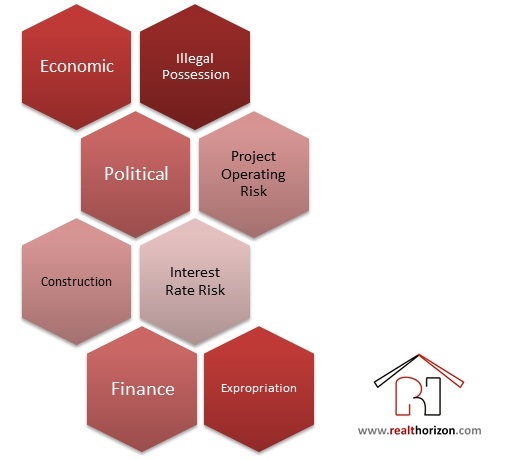 Expropriation risk basically refers to the risk of a private property having used for a public purpose. This risk mainly applies to age-old dormant properties. Mega profit-generating realty projects in very unstable economies like African Nations also face this risk. This risk can be done away with by being a bit cautious and vigilant for your properties. On age-old ancestral properties, susceptible to this risk, you should do a bare minimum construction time to time. This way it won’t be dormant anymore. In unstable nations, the company carrying out the project should proactively partner with the government in profits or other ways so as to reduce the risk of expropriation drastically. 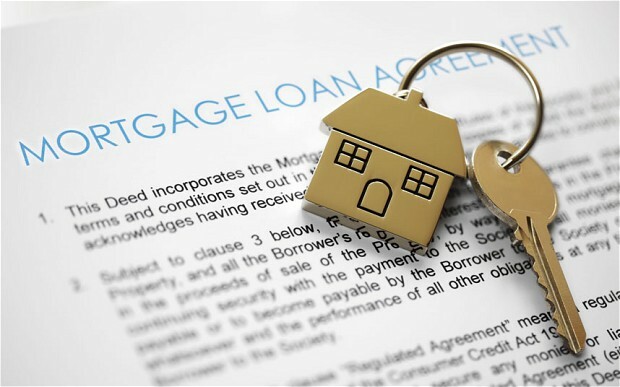 Borrowers for real estate investments often face the risk of financing, especially after the sub-prime crisis of 2008. The above mentioned interest rate fluctuations are also included in the gamut of financial risks. These risks are prevalent in almost each and every real estate investment. Of course, the extent of different risks will depend on the size and nature of the investment. But if handled with a little more care, these risks can be minimized to a large extent and then even the Real Estate Investments will find their lost glory again. In our previous post Financing - Funding a RealT, we showed how debt can be used as a vehicle to fund your RealT project. In this post, we will try and elucidate how one can finance projects using equity. Out of the above 3 ways, top 2 are self-explanatory. But let’s just look at the Real Estate Investors part and REIT in detail. They invest very cautiously in realty projects by valuing its worth using their models of valuation. Real Estate sector has attracted a lot of FDI in India, but recently the trend has been falling. See figure 1. Though not very popular, but Hedge Funds are increasingly moving into funding the real estate projects. They invest in large projects having high returns for longer horizons which commercial banks generally don’t take up. Another new source of financing in real estate. 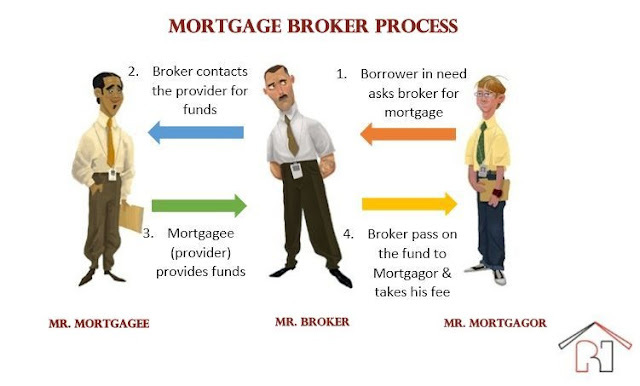 They generally fund through mortgage bankers & brokers. This is an extremely important instrument in the Real Estate Financing as it pools in the investments from various investors and then use this fund to finance the realty projects. REITs is a vast topic in itself and we will share our views on them in our later posts. But just to explain the basic phenomenon of REIT, refer figure 2. Note: We have just touched upon the aspects of Equity financing in real estate, however the details of many of these instruments will be covered in our subsequent posts.